Traveling is amazing, you get to see unbelievable places and unforgettable people! No matter where you travel to, you always learn something and those experiences make you a better person. Traveling to Costa Rica, a really tiny but beautiful country located in Central America, is one of these experiences I am talking about. The "happiest country" of the world – as it was named so time ago – will definitely change a little bit your life. Why? Well, it is a different place; but different in a truly good way. Costa Rica has no army since 1948. 66 years ago, The Constitution abolished the armed force; and all the funds and resources that previously were set for this entity are used - since then – for the development of education and health. For this reason, education in this country is for free and every child is obligated to receive it. When you travel to Costa Rica, you get to see a public school in even the most small and isolated town you visit, and that way you understand that education is the first step for a more peaceful world. It is difficult to believe that a country that has the infrastructure to receive 2 and a half million of tourists, can be as green! Regardless where you see, you always can see trees, rivers, lakes, birds…even in San José downtown, the capital. 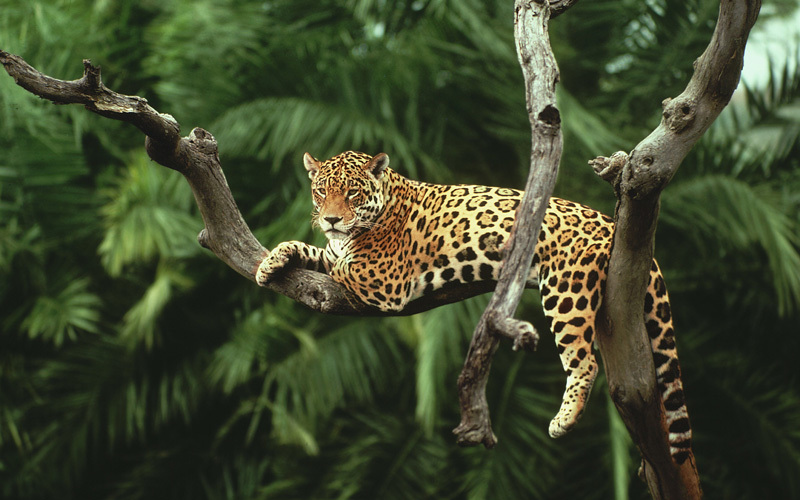 Costa Rica is one of the pioneer countries in conservation and ecotourism. This way, the country urges people to visit National Parks and Protected areas, which represent the 25% of the national territory. 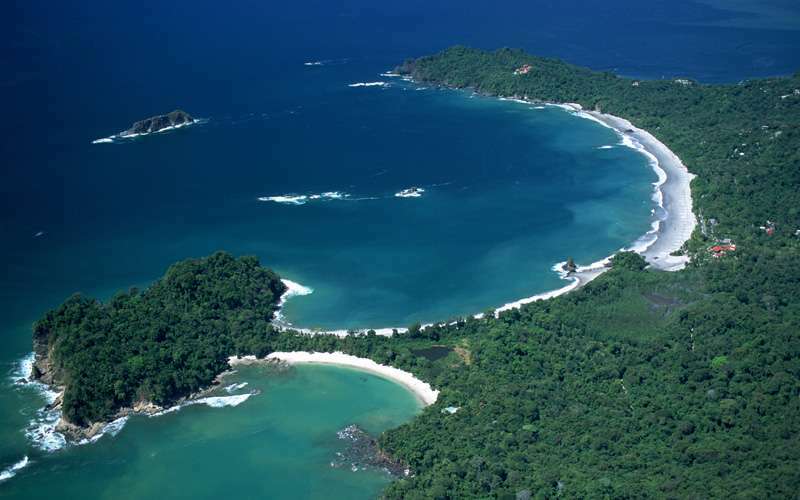 Visiting Costa Rica you learn how to live well without compromising natural resources. 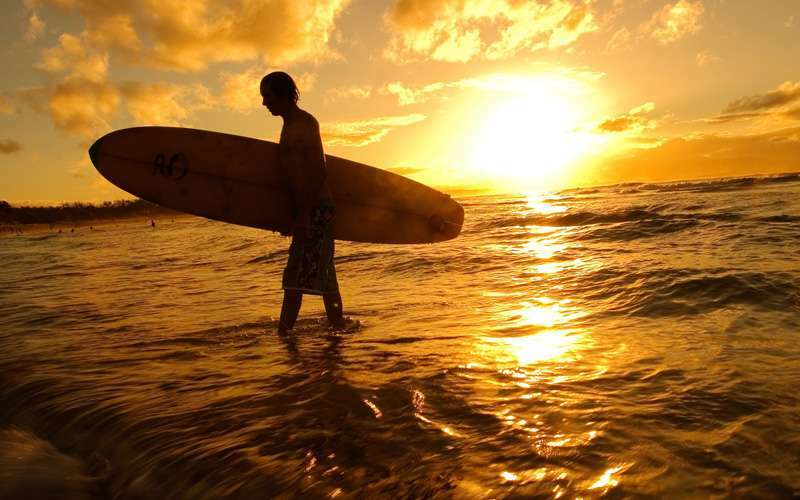 A place where you can make all kind of thrilling activities, that is Costa Rica! The same day you can have Costa Rica rafting tours, canopy tours expeditions and demanding rappel adventures. 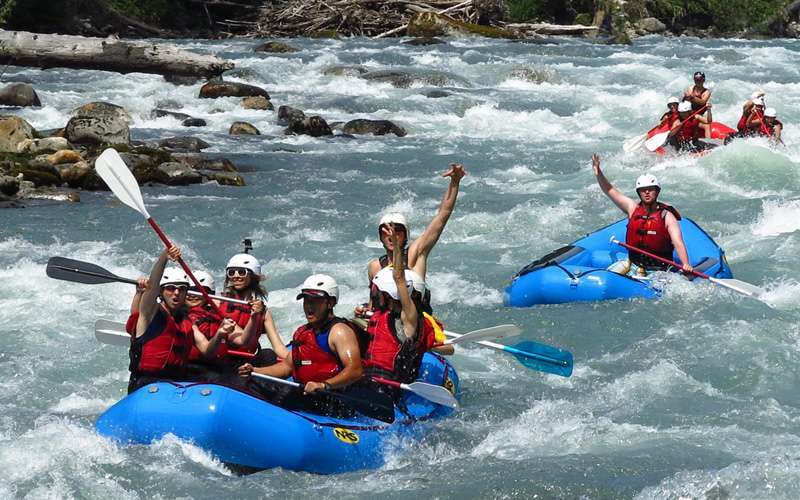 When you visit this amazing country, you will experience the real concept of adventure tourism. Diving, mountain biking, skydiving, fishing…What exciting adventure have you always wanted to do? I am sure that in Costa Rica you will be able to make that dream come true. Costa Rica has one of the 5 blue-zones of the world. Nicoya town, located in Guanacaste, along with Sardinia – Italia; Okinawa – Japan, Loma Linda – California; and Icaria – Greece, are the privileged regions of the world named as blue-zones. According to this concept, these places produce the highest rate of centenarians, suffer less diseases than the rest of the people and enjoy more healthy years of life; all of this, thanks to their particular lifestyle. 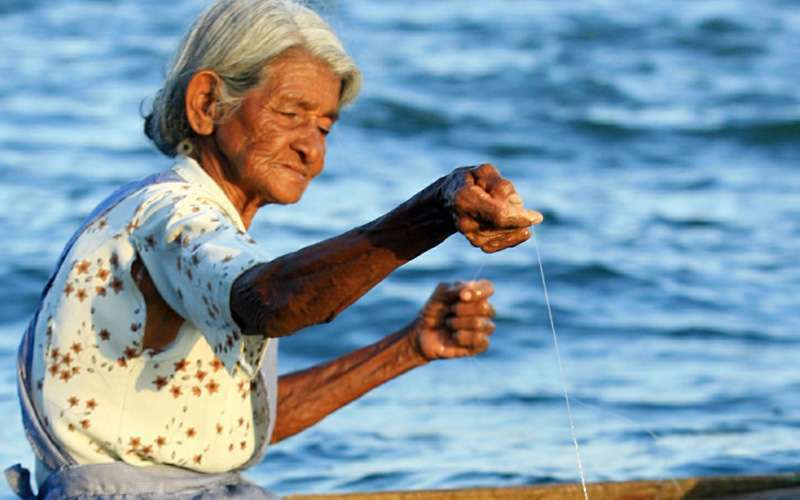 So, visiting Costa Rica, you could find the source of the eternal youth. Costa Rica borders both, the Caribbean Sea (to the east) and the Pacific Ocean (to the west), with a total of 1,228 km of coastline. The most beautiful white sand beaches, where snorkeling and diving is a real pleasure, are available for tourists; since all beaches in this country are public. Days spent down the sun are the best!